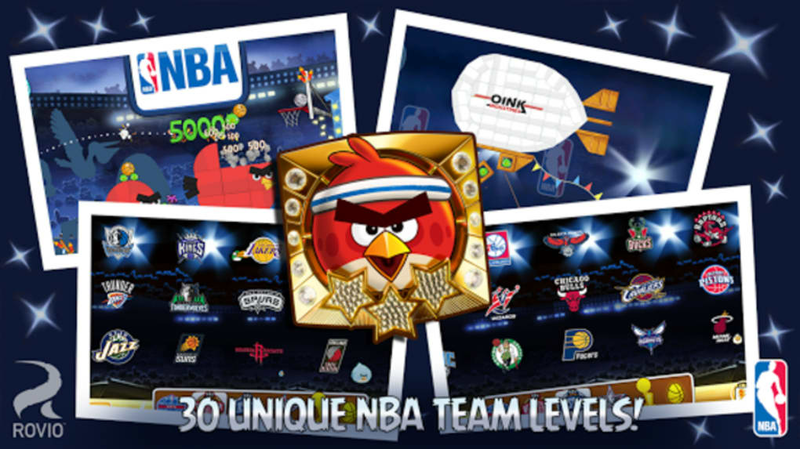 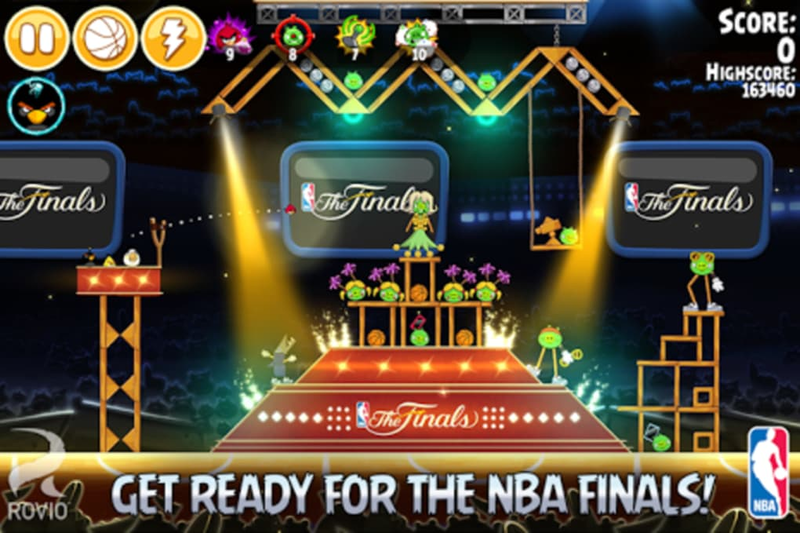 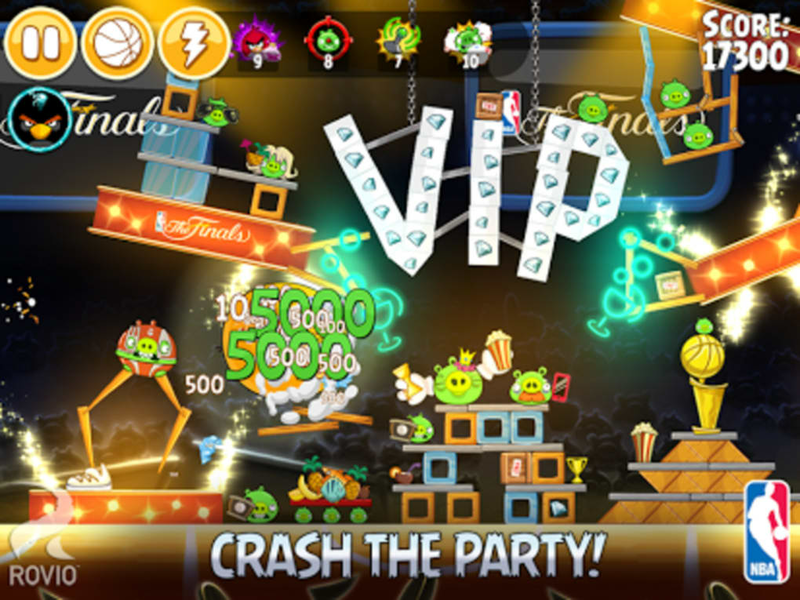 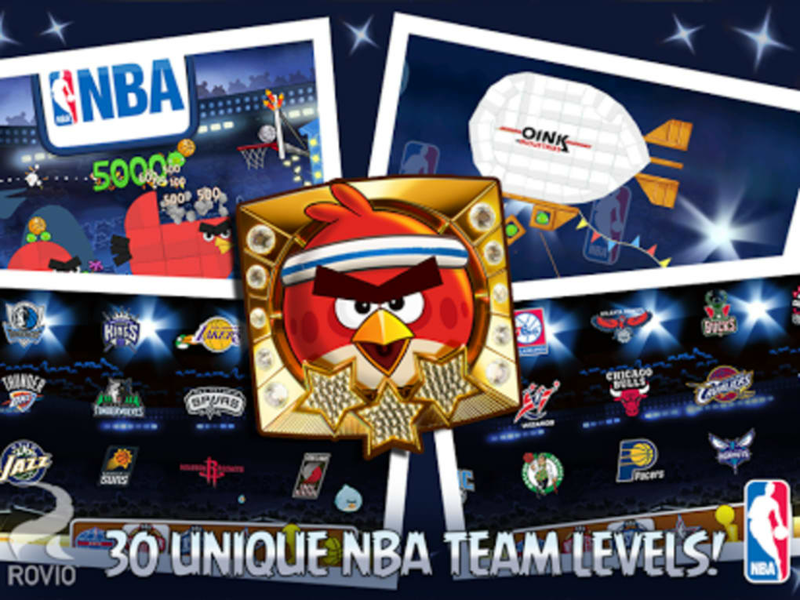 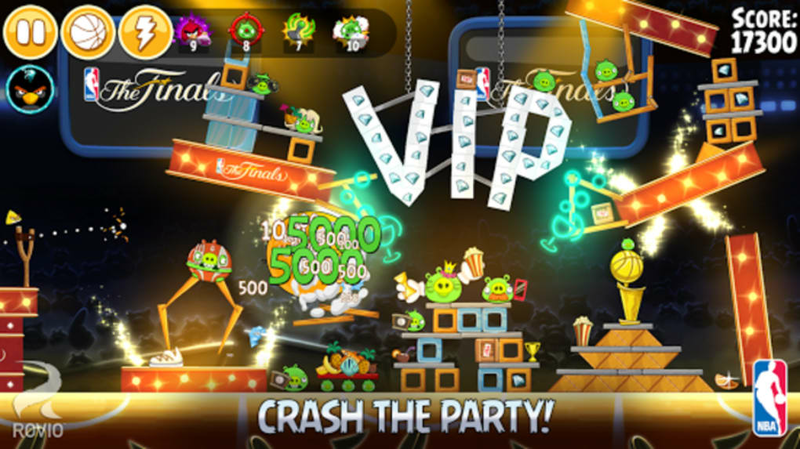 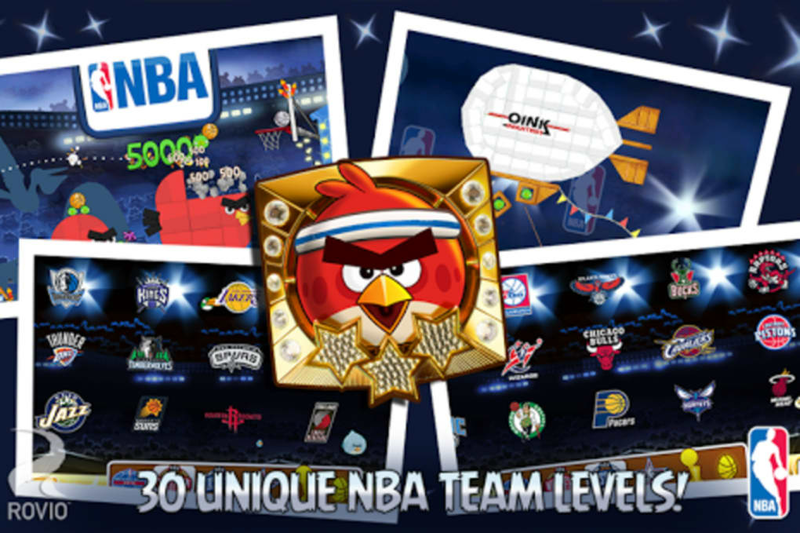 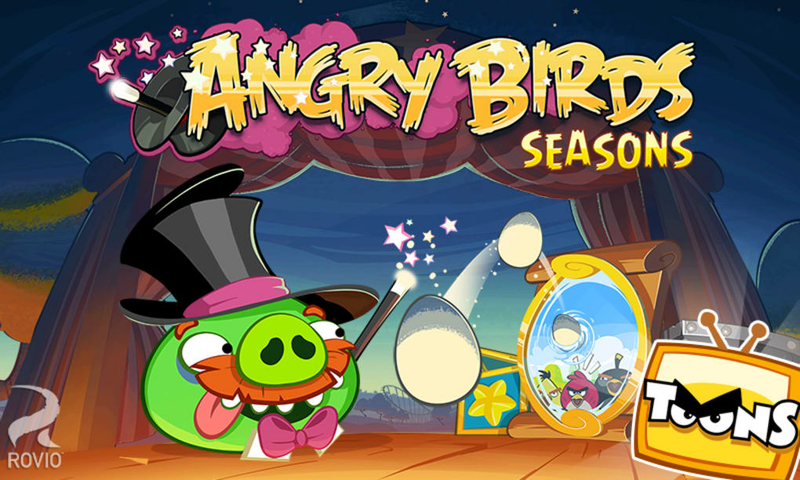 Including Halloween, Christmas, Valentine's Day and St. Patrick's Day, Spring, Easter, and Summer versions of the game too, Angry Birds Seasons plays exactly the same as the original. 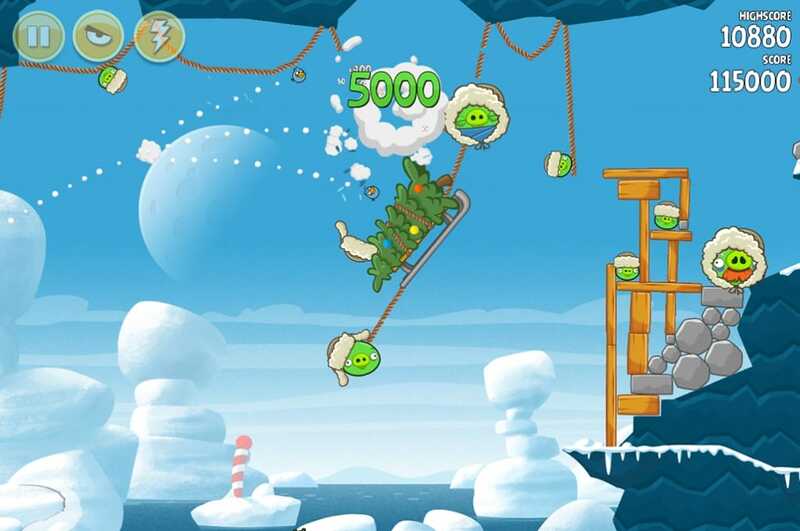 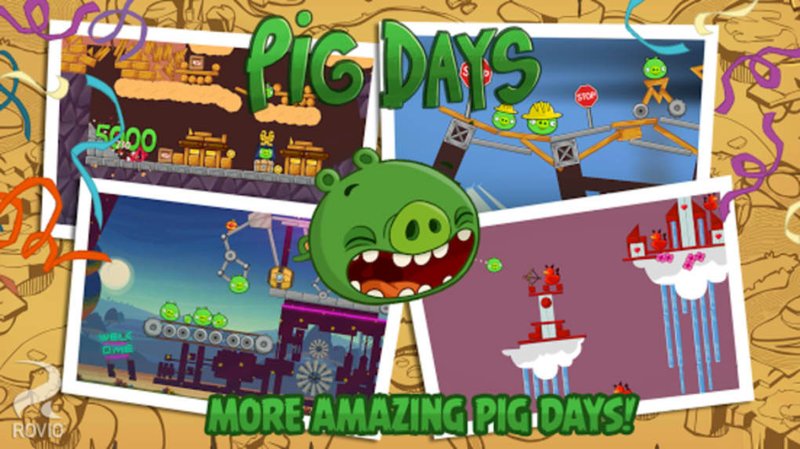 Your mission in Angry Birds Seasons is to destroy the pigs that are wedged in a series of elaborate constructions. 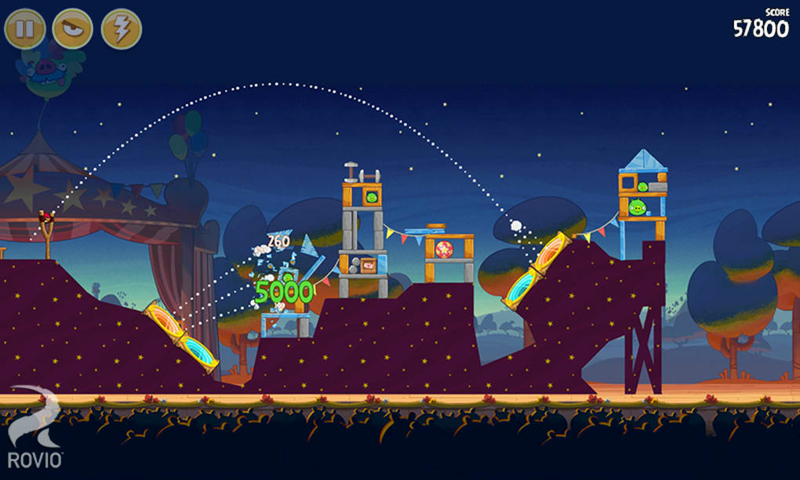 You do this by aiming and catapulting your birds at the structure in order to smash it and hit the pigs. 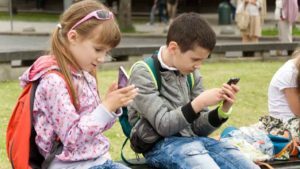 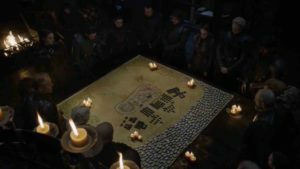 The touch controls are easy to get to grips with and even very young gamers should have no problems figuring out what to do. 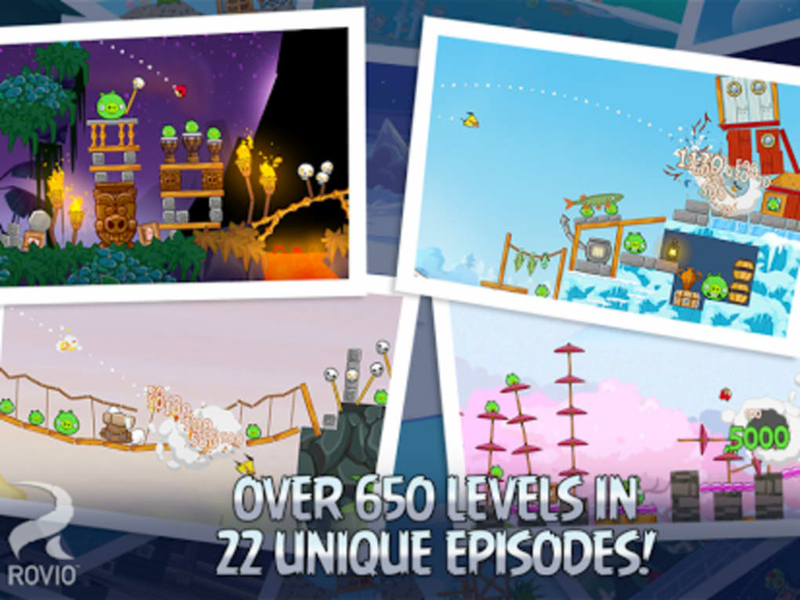 The graphics in Angry Birds Seasons are up to the high standards we expect from Angry Birds games. 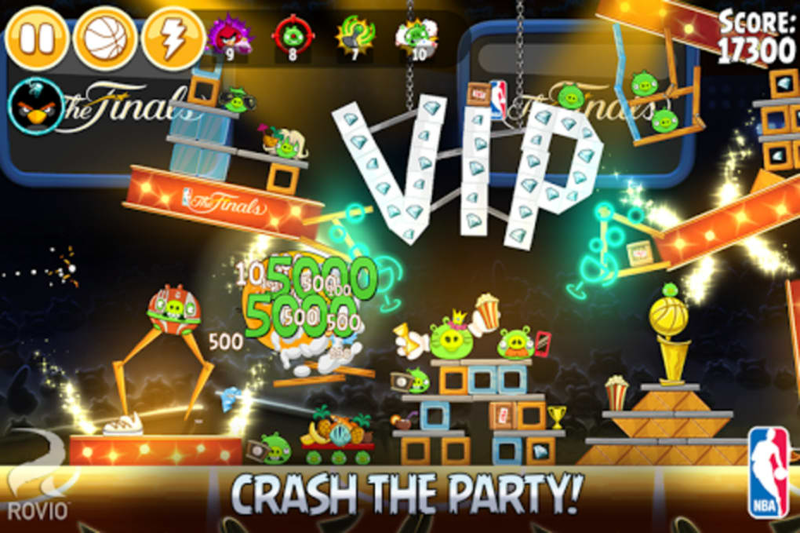 Characters are bright and chirpy and the variety in the backgrounds of the various themes ensures you never get bored of looking at the game. 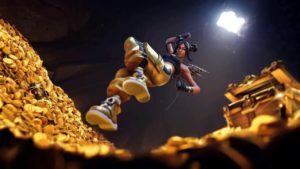 It's a shame the developer doesn't experiment even more with the gameplay as well as the graphics in these seasonal updates. 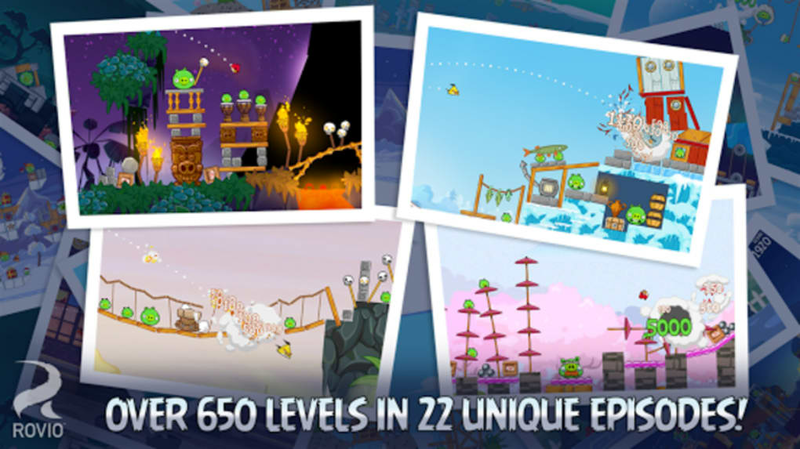 That said, the difficulty of the levels in Angry Birds Seasons is enough to keep you distracted until the next update! 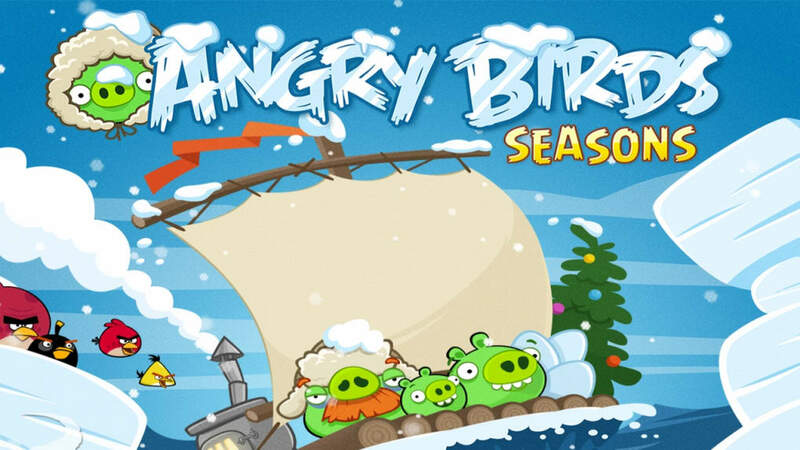 Angry Birds Seasons is a fun update to the popular series of games, and the latest winter-themed version is good, frosty fun. 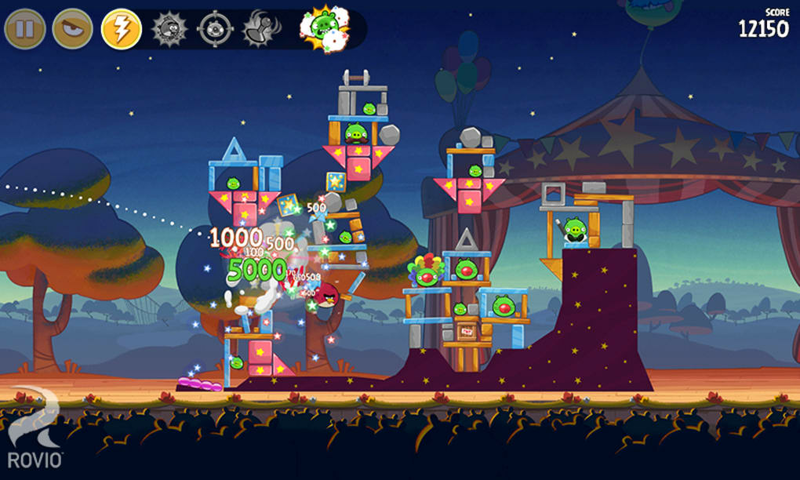 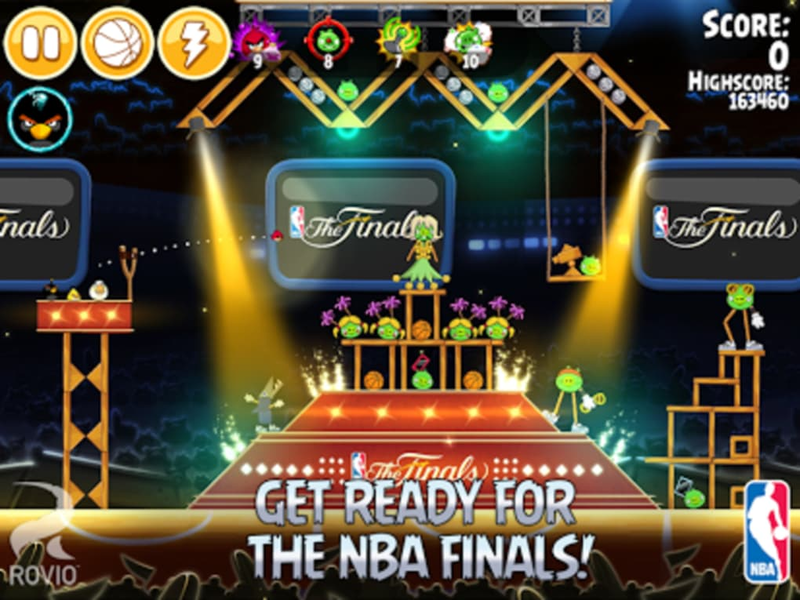 The latest version of Angry Birds Seasons is a festive-themed version of the mega popular Angry Birds iPhone game. 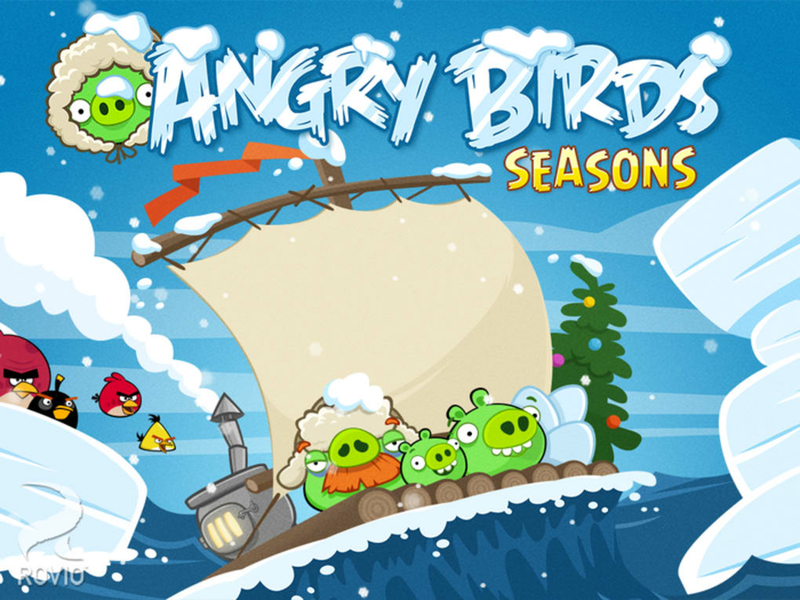 The most recent update to Angry Birds Seasons, has 25 frosty new levels, with one added per day of advent during the festive period of 2013. 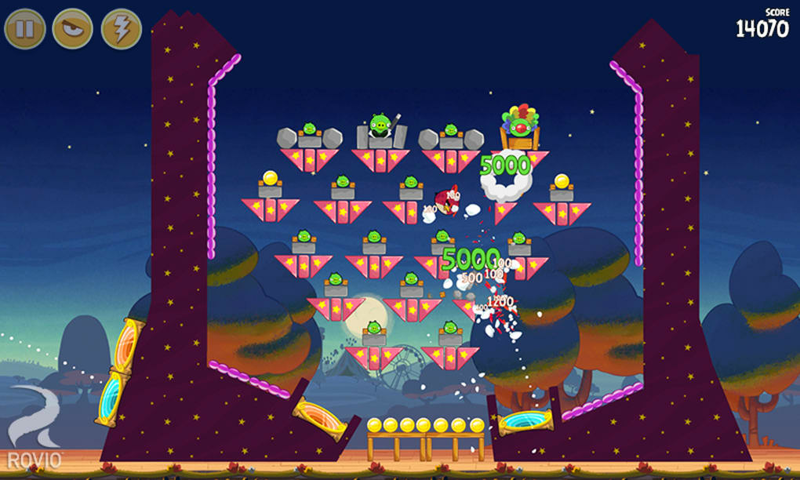 These latest levels are full of Christmas cheer, with different festive elements such as Christmas trees and candy canes livening up the gameplay and adding cool backdrops. 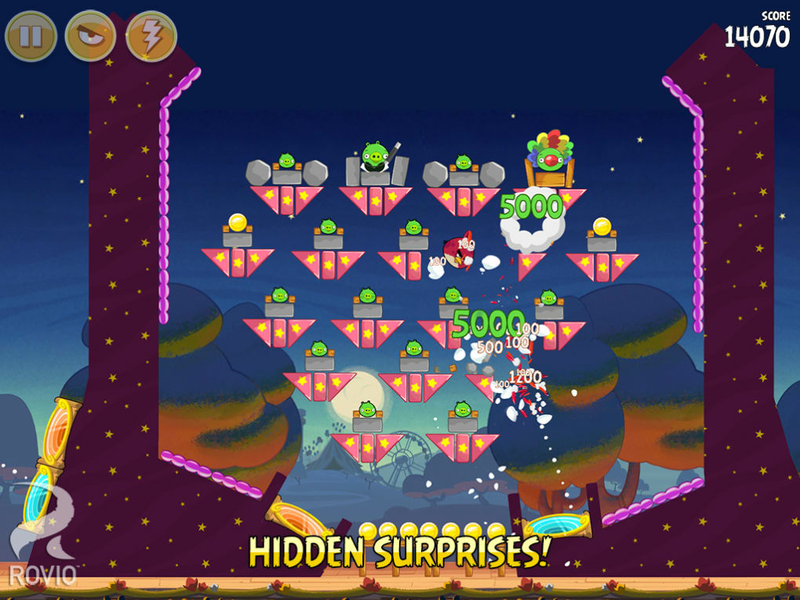 The icy waters add a new dimension to the gameplay, and will keep you challenged and entertained for quite some time. 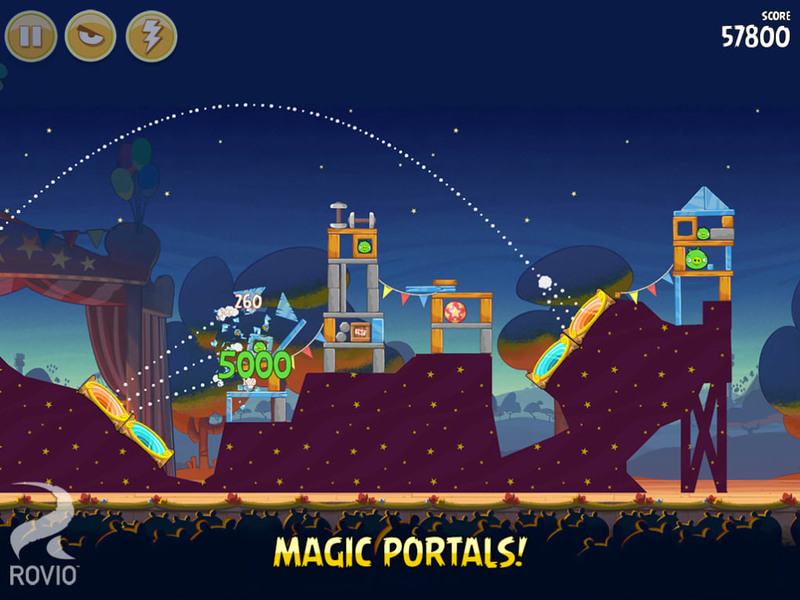 More Unstable Than The iPhone Version. I liked playing Angry Birds Lite and Angry Birds Free on iPhone. 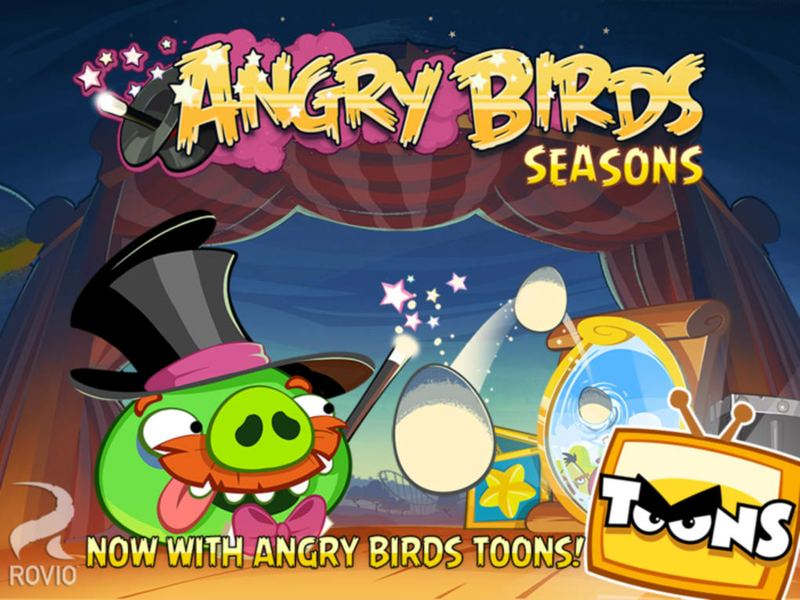 When I found both full versions of Angry Birds and Angry Birds Seasons on Android I had to try them out. 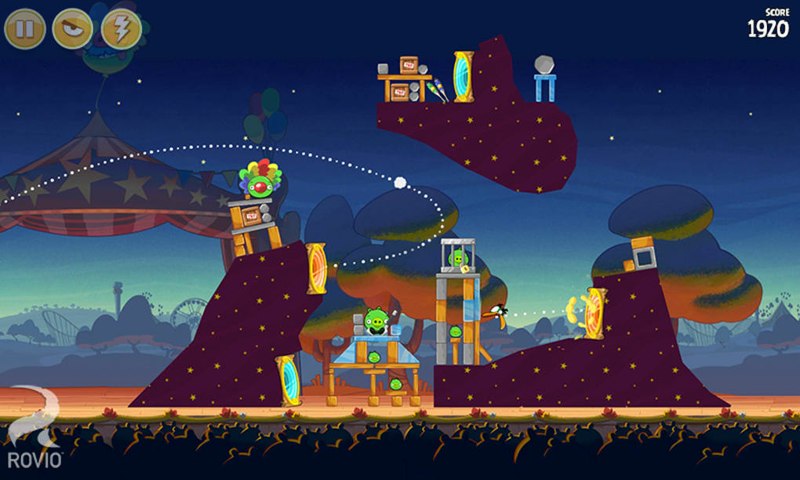 The games were fun when they didn't freeze up and actually responded instantly. 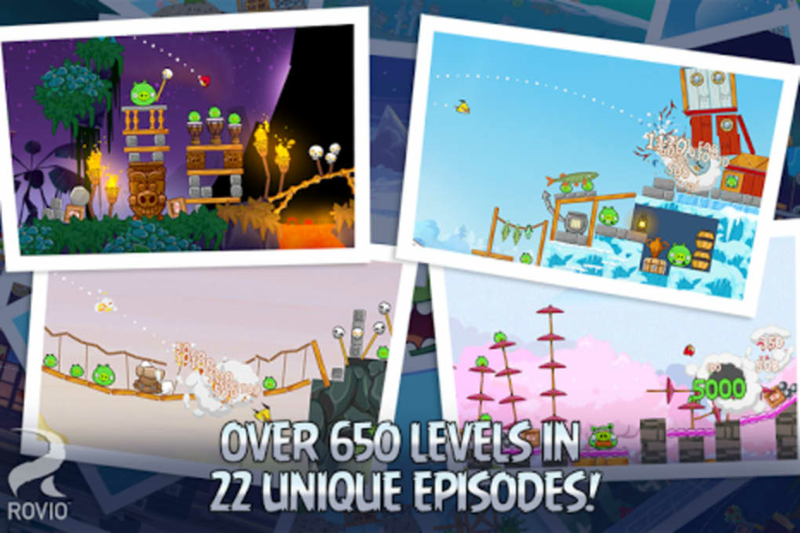 My one and only complaint about Angry Birds and Angry Birds Seasons for Android is it wasn't an exact import. 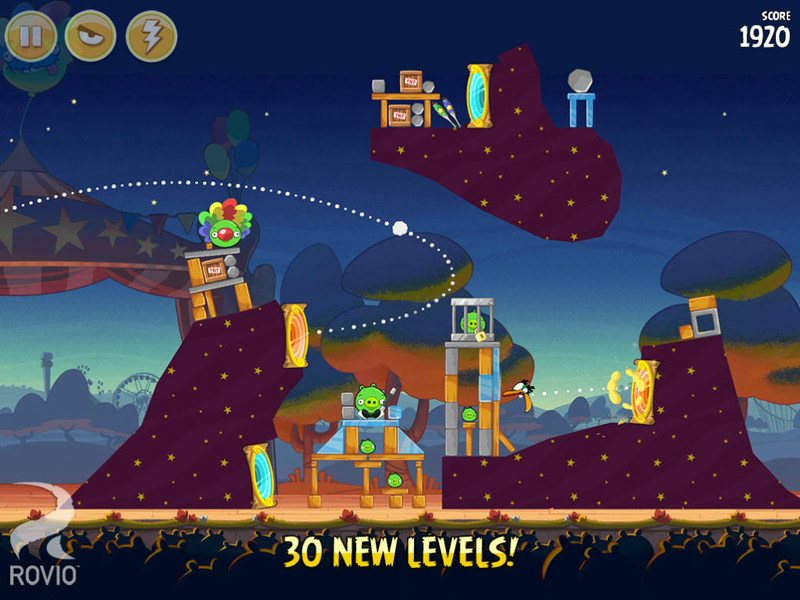 It's not as stable and is far more buggy than the iPhone Version. 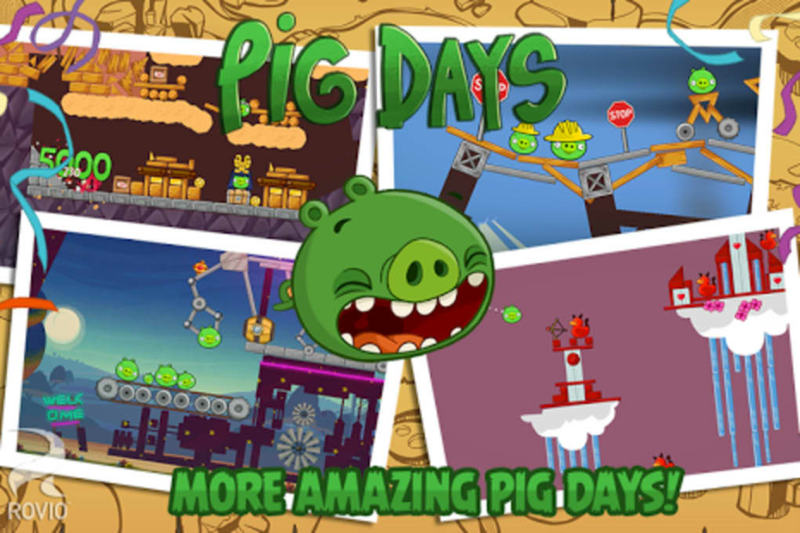 If you want a free Android game, there aren't many better alternatives to Angry Birds and Angry Birds Seasons. 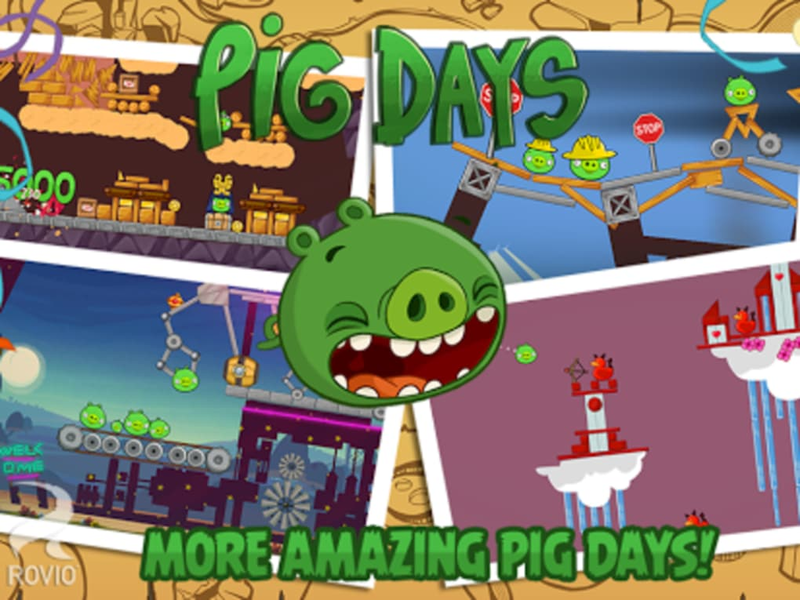 If you never played these games on iPhone then you won't notice the freezing up, lagging and bugs. 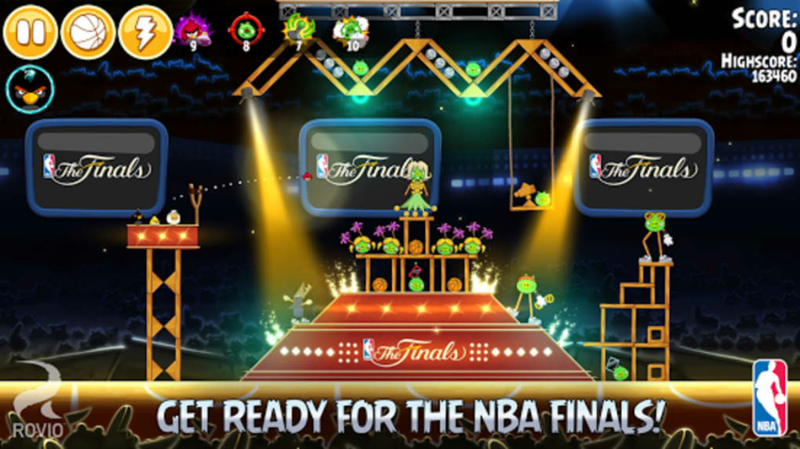 It will be just like any other Android game you have played.